The immaculate paradigm of building a great nation has always been hidden in the coming together of Government and Corporates and work for Development. While what we have seen during last decade was a desperate attempt from startup communities to seek the growth rate for the country but the last 18 months have been different. The new government on the block has worked really hard to reduce the distance between the two communities and not to be left behind is RBI that has got into fights with government for promoting a corporate culture in the country. From what was a perfect mess to a well-defined startup community, India for sure has arrived on the dais and seeking all the deserved attention? While the hardworking Enterprises like Flipkart and Snapdeal—which ones were a startup—are seeking investments from industry leaders like Ali Baba there are lot more small scale businesses and startups where international angel investors are showing interest. 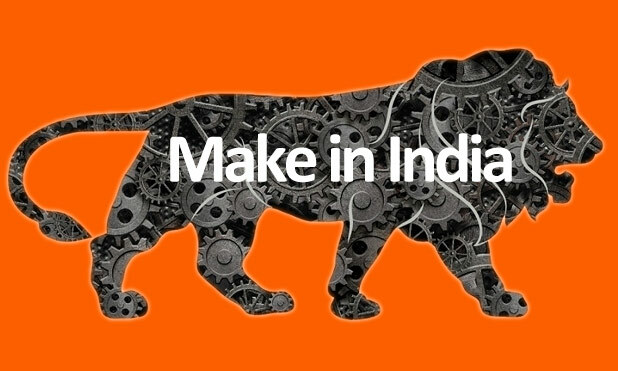 The Department of Industrial Policy and Promotion (DIPP) launched QPrize Make in India, which is a contest for startups in association with Qualcomm. The contest will mark the Make in India week during this month in Mumbai. DIPP is the government agency controlled by Ministry of Commerce and Industry, Government of India. The agency is bound to look into all the new investment or programs for promotion of startup culture in the country. The contest aims to bring together talented entrepreneurs and potential startups from remotest corners of the country under one roof and make them battle for the title of being the BEST. Such contest and events are bound to promote startup culture and will also leverage existing startups in finding new partners. The exchange at such events will help entrepreneur add value to each other’s life. The contest ends on 18th February with the end of Make in India Week in Mumbai. The winner will be awarded with a huge investment of USD 350,000 almost equivalent to 2.3 Crore INR. 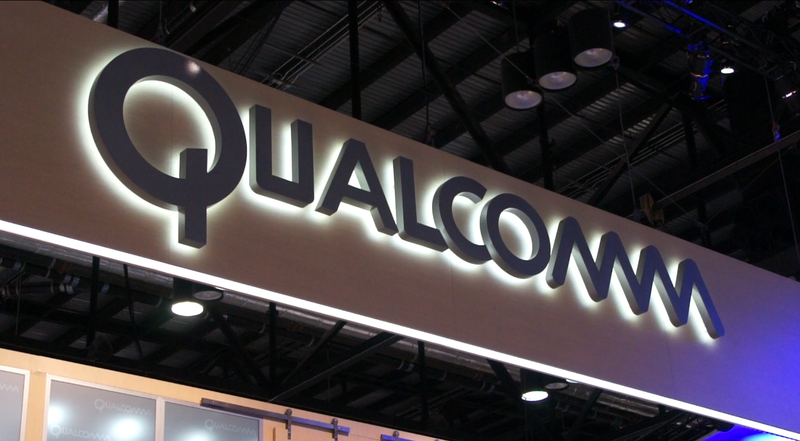 Qualcomm will be incurring the investment and will also act as a guiding light for the winner. Startups and Entrepreneurs can send in their entries till the 12th of February and can participate in the contest, which looks for the best startup Idea in the contemporary India. The winners will be selected with the help of voting. The live voting will decide the future of startups at the Make in India week, which indicates that any Startup that can solve common life problem and attract people is going to win the contest and get funded. Shortlisted companies will be invited for the final pitch presentation during the grand finale on February 18, 2016, chief guests from Qualcomm and Government of India will look into the idea and will measure the startup on various parameters. It is surely going to be a tough battle but worth winning. Startups from across the country are flocking to Mumbai for the upcoming Make in India week. It is going to be amazing to see GOI rewarding innocuous entrepreneurs for doing what they actually love doing. Is your Startup Eligible for programs under Startup India Standup India?